Dirt Devil manufactures both canister and upright vacuums. In both cases, a reduction in suction will lead to the cleaner failing to pick up dirt and dust. Upright vacuums will also fail to remove dirt from carpets if their brushroll is not operating properly as it loosens the dirt before it is carried into the cleaner's dust receptacle. 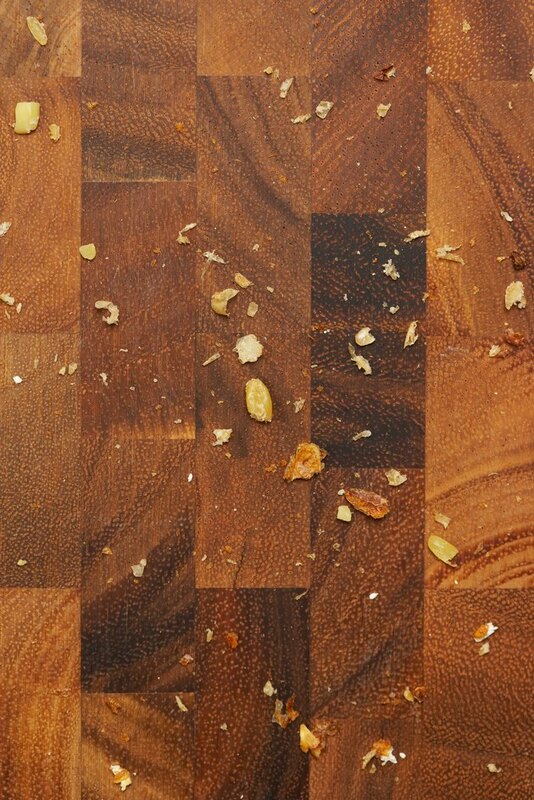 Perform several checks to test if your Dirt Devil is not picking up all the crumbs. If your Dirt Devil vacuum has a suction control, inspect it before you do anything else. If it has inadvertently been knocked into the minimum suction setting, the cleaner's ability to remove dirt and dust from surfaces will be greatly reduced. If this is the case, the problem is easily solved by returning the control to its normal setting. A full dust bag or dust cup will also reduce your Dirt Devil vacuum's ability to pick up dirt and debris. If your vacuum cleaner has a bag, remove the full one; but before putting in a new dustbag, ensure the chamber in which it is located is clean and free from dust and dirt. If your Dirt Devil vacuum is bagless, remove the dust receptacle, empty and clean it and place it back in position. Suction is the inrush of air created by your Dirt Devil vacuum when it is switched on. This inrush of air carries dirt and dust from the surface being cleaned to the bag or dust receptacle. It then passes through various filters. If these filters are in any way clogged, the air passes through them more slowly than it should, which slows down the inrush of air and causes the vacuum's suction levels to drop. Remove old replaceable filters from your Dirt Devil, and install new ones. Clean permanent filters according to the directions in the Dirt Devil manual for your particular model of vacuum. A suction hose that has not been fully connected to your Dirt Devil vacuum will greatly reduce the effectiveness of the machine's suction. Ensure the hose is firmly secured in position. Look also for tears or holes in the suction hose as these will greatly reduce the amount of suction in the vacuum. If you are cleaning with a Dirt Devil canister vacuum, or a Dirt Devil upright using its suction tube and tools, the extension wands or the nozzle may be clogged. Inspect the attachment in case debris is stuck in the tube that goes to the wand. Remove the extension wand, and check the suction at the handle of the suction tube. If it seems normal, hold the extension wand so that light enters at one end, and look through the other. If the light is blocked to any extent, the wand is obstructed. A simple way to remove the obstruction is to use a straightened-out wire hanger. If the problem revealed itself as you were vacuuming carpets with a Dirt Devil upright, check the brush roll. String, thread or any other material wrapped around it will prevent it from turning. Failure of the belt, which drives the brushroll, is another possibility. Always unplug your Dirt Devil vacuum before turning it upside-down to examine the brushroll, and ensure the floor cleaning head inlet is not blocked while you are doing so.